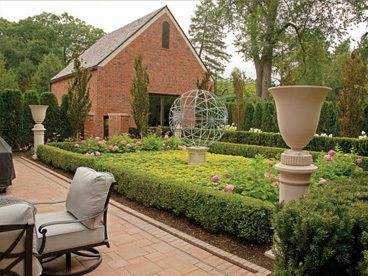 Landscape Gardens is West Bloomfield’s premier landscape and hardscape design and build contractor. 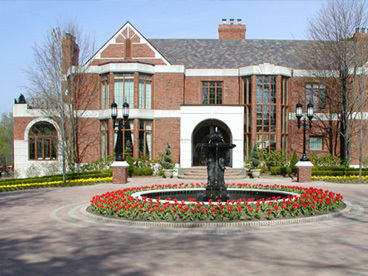 Most companies only work in one or two specialized areas, such as laying down brick pavers, constructing a pool, or choosing flowers and shrubs. However, whenever you do a big job there are typically many trades and specialties that need should be involved – especially for a major property transformation. If you want top quality work done, you want specialists working on what they do best. When you choose Landscape Gardens for your landscape design, installation, and renovation, you can forget about the hassle of finding and screening a variety of reputable contractors to handle each aspect of the job and comparing your options. We’ll also handle all aspects of scheduling and coordinating the job, ensuring there are no contractors running behind or not performing work to the highest standards of quality. We will handle the entire project for you from start to finish. This includes the designing, the hiring of subcontractors, coordinating of your project, and overseeing the quality of the work being performed. Not only does this eliminate hassles for you, but it also helps ensure that costs stay low and the project is completed on time and on budget. We are the ONLY company you’ll have to deal with. We have a family of sub-contractors that we have been working with – some of them for more than 30 years – who are the best at what they do in the area. After choosing the best team for your job, we oversee every aspect of the your landscape or hardscape construction to ensure that all work is done on time, on budget, and exactly how it was intended. There’s a tremendous amount of specialized knowledge that goes into pulling off a large-scale landscaping project – and that is exactly what we’re best at. All you have to do is sit back and watch your dream landscaping become a reality right before your very eyes – without any of the added stress of making sure things run smoothly. 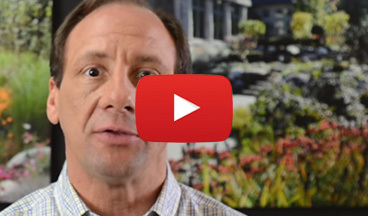 Are You Considering a New Landscape or Hardscape? Before you begin planning your large-scale project, give us a call at (248) 364-3900 for your free consultation and discover how we can help you make sure it gets completed just the way you want it done. It very well could mean the difference between your project turning into a giant headache for you – or having exactly what you want, having it all handled for you, and making sure it gets done on time and on budget.